New Tree-of-life Menorah by Naftali Scizner. A unique hand crafted design with exceptional real life detail. 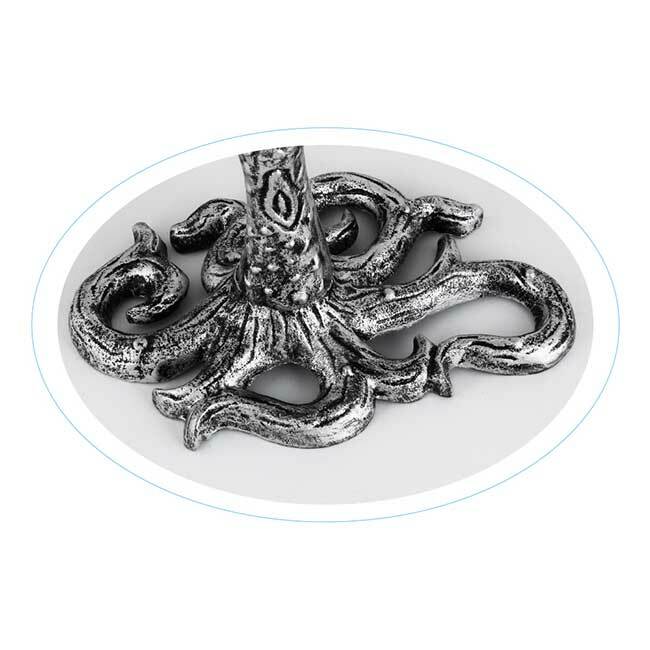 Made of cast iron with antiqued silver finish. 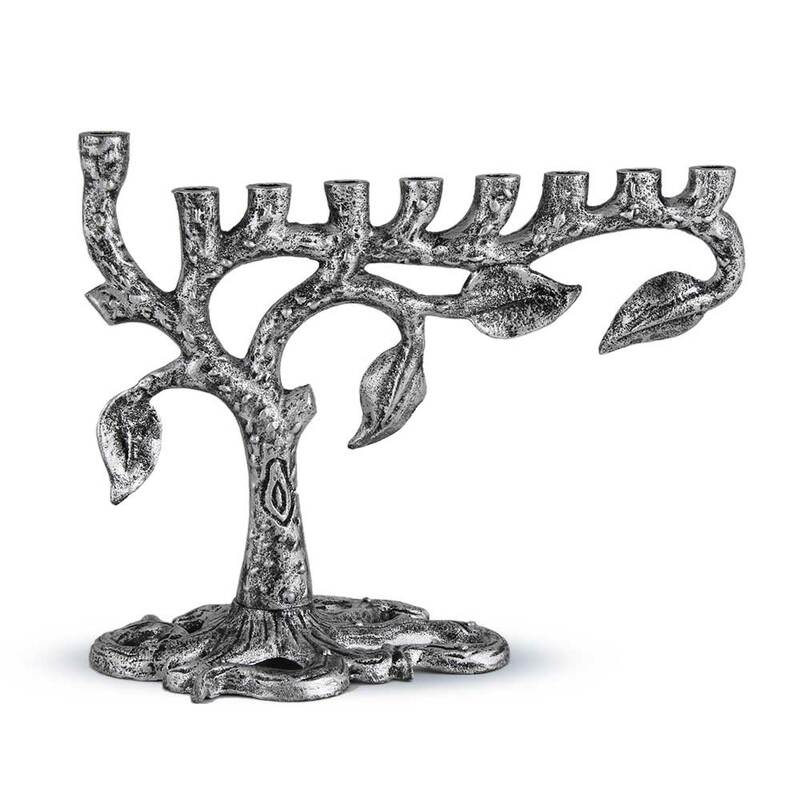 BLACK FRIDAY DEAL - BEST SELLING TREE MENORAH!